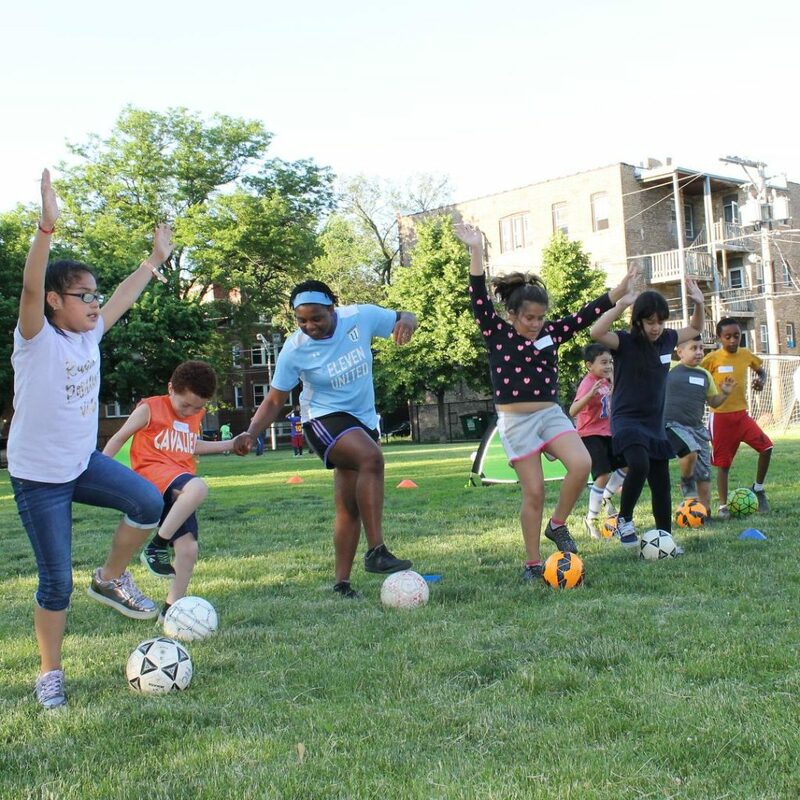 The purpose of soccer camp is to share the Gospel with families in our community by providing for their children a camp that teaches kids how to play soccer, such as how to kick a soccer ball, passing the ball, and knowing how to work as a team. Our Envision teams, interns, and people from our congregation serve as our main volunteers to teach the kids soccer. Though most of the program is teaching soccer, the most important part of the program is the Bible VBS time. Our volunteers are trained on how to communicate the Gospel through leading worship songs, Bible story skits, and small group discussions. Most of the families in our community do not attend regularly and most likely will hear the Gospel for the first time. Children from preschool to middle school attend the camp. The purpose of day camp is to share the Gospel with families in our community by providing for their children a camp with activities such as crafts, recreational sports, and life skill classes. Our day camp volunteers are composed of Envision teams, interns, and junior volunteers (late middle/high school students). They are each trained on how to share the Gospel with a child through daily conversations, bible lessons, and worship. 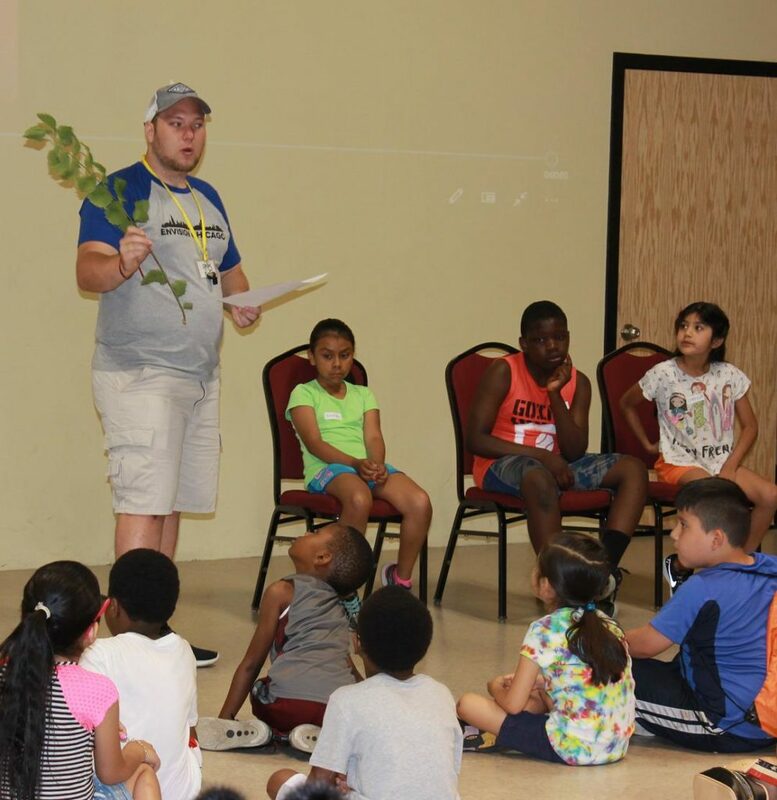 We begin each day of camp with VBS and focus on topics such as “God is Light.” Many of the kids are unreached and/or been in our summer programs before. Supplementing the educational experience for every student through recreational activities and small group discussions. Providing a safe environment both emotionally and physically. Incorporating Biblical principles into every aspect of the program through direct Bible lessons as well as life experiences. Providing a time of rest with a nutritious snack during the program. Designating a time of recreation that builds upon group unity through team-oriented activities and encouragement for the individual.